This twofold capability is not provided by conventional chemical sunscreens that only block the UVB rays by absorption. 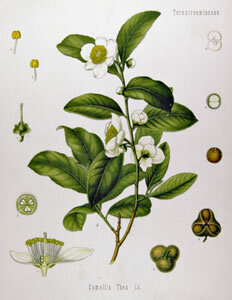 In addition black tea extract has no known toxicological side effects. Its skin repair properties are due to its antioxidant components. A large body of scientific literature indicates that black tea extract helps repair UV induced skin damage by repairing DNA damage inside the skin cells.